An elderly Central Provident Fund (CPF) member was recently informed by the CPF Board that he will be eligible to receive a monthly payout of $250 for the next eight years, once he turns 65 in May this year. 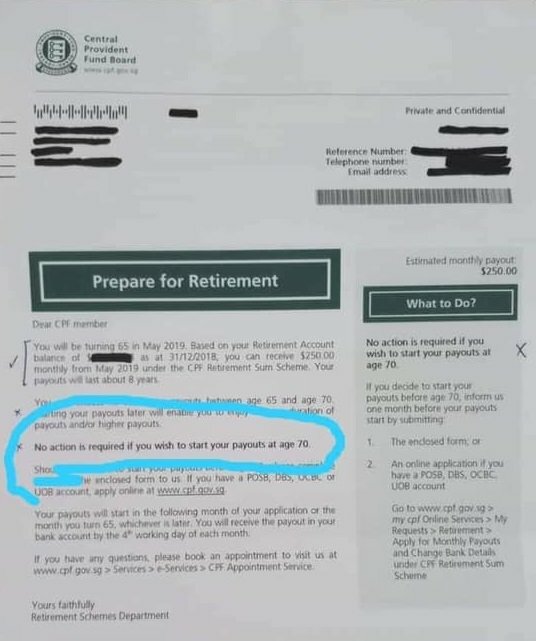 A photo of the letter sent to the senior citizen by the CPF Board’s Retirement Schemes Department is circulating online. In the letter, CPF Board further informs the member that he can receive higher payouts if he delays the start of his payouts and even states that he would only start receiving payouts when he turns 70, automatically by default, if he does not do anything. 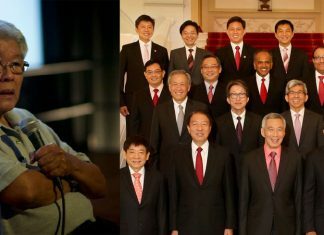 Several netizens commenting on the picture of the letter online expressed shock that the CPF member would only receive a measly $250 monthly in his old age, to retire. If the senior citizen is not fortunate enough to be cared for by his family or work at a stable job, it would be very difficult for him to survive, let alone retire, on $250 a month. Meanwhile, Manpower Minister Josephine Teo announced in Parliament yesterday that the minimum CPF withdrawal age will not be lowered at this time. She indicated that this is because employees seem to prefer to work longer and save more than take out their CPF earlier. 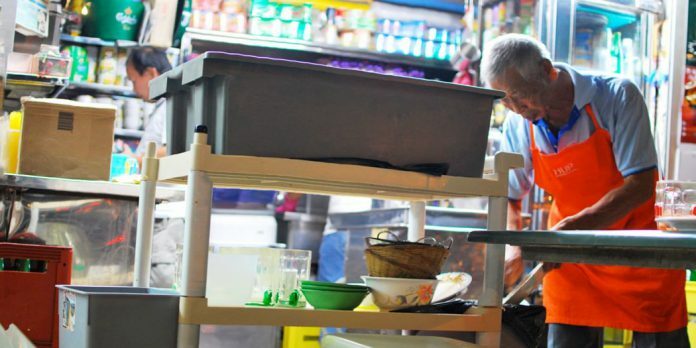 Teo further hinted that the minimum CPF withdrawal age may instead rise in the future since more than half of the OECD countries have set their pension withdrawal age at 65 or older. Since the minister mentioned Denmark and the Netherlands, it is curious to note that the full basic pension amount Denmark offers its people is DKK6,160 or S$1,300 a month. The Netherlands offers a basic pension benefit of EUR1.217,20 or $1,900 for singles and EUR1,655.68 or $2,600 for couples monthly, inclusive of an additional holiday allowance – a far cry from the $250 the 65-year-old Singaporean is set to receive.